Crooked and misaligned teeth are common oral health issues. From a cosmetic standpoint, teeth that are not beautifully straight and properly aligned can make you feel self-conscious when you speak, smile or laugh. From a functional standpoint, these teeth may be difficult to keep clean, and this could lead to cavities and other oral health issues. In some cases, crooked teeth may make it difficult to talk and eat. You understandably want to correct the issue of crooked and misaligned teeth, and orthodontic treatment with braces is an ideal solution for many people. One of the more common questions people have when preparing to get braces relates to the types of braces available. Invisalign and lingual braces are two common options, but you may be wondering which one is better lingual braces or Invisalign. A closer look at what these two treatment options are and their pros and cons can help you to make a more informed decision about the right treatment for you. However, remember that your orthodontist may tell you that some types of braces are more beneficial for your unique needs than others. While it is important to understand the general benefits and drawbacks of each type of braces, it is also critical to follow treatment recommendations from your orthodontist. When you ask what is Invisalign, you will discover that this is a modern and non-traditional way to address the issue of crooked and misaligned teeth. 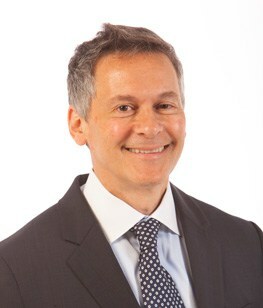 Because of the unique benefits of Invisalign, this type of treatment is increasingly popular for teens as well as adults. While traditional braces use brackets and wires that are mounted to the front of the teeth, Invisalign uses a clear, firm tray that is customized specifically based on the shape of the patient’s teeth. 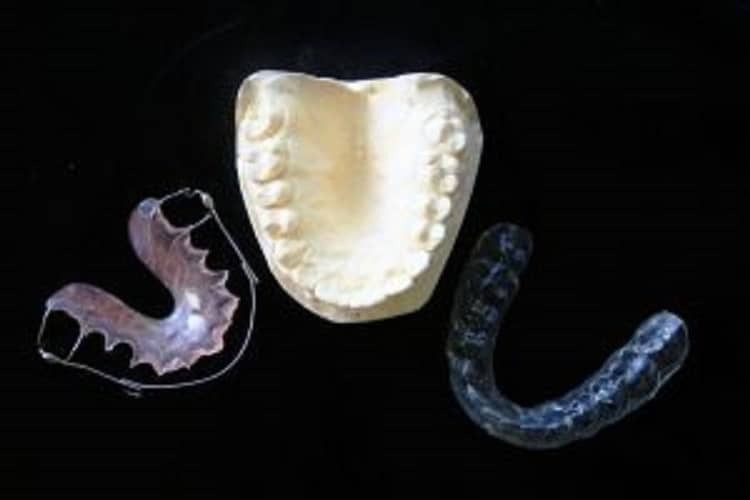 The molded trays are practically invisible to others, which may be ideal for patients who are concerned about the cosmetic appearance of traditional braces. Some people wonder how a simple tray will straighten their teeth. With Invisalign, a series of trays is customized based on the exact size, shape and location of the teeth. Each tray in the series is designed to adjust the location of teeth slightly and in a progressive manner. Patients may be advised to replace the tray with the next tray in the series every one to two weeks in most cases. As a result, they will see slow, steady movement of their teeth. The trays should be worn approximately 22 hours of the day for the best results, and they should be removed while eating. If your orthodontist offers you several types of braces for the treatment of your crooked teeth, you may be offered lingual braces as an alternative to traditional braces or Invisalign. Understanding what is lingual braces is important if you want to make an informed decision about your treatment. Lingual is a term that means close to the tongue or on the side of the tongue. Lingual braces are appropriately named because the brackets and wires are placed on the back side of teeth in a position close to the tongue. The unique location of lingual braces makes them somewhat more difficult to install and to adjust. However, many patients prefer these braces than the traditional braces at the front of the teeth. This is because it is difficult for others to notice their presence. With this type of braces, movement occurs when the orthodontist makes adjustments to the wires at each scheduled appointment. Which One Is Better Lingual Braces or Invisalign? Now that you know more about what lingual braces and Invisalign are, you must decide which one is better for you. Understand that lingual braces, Invisalign and traditional braces all are effective at treating the problem of crooked teeth. Many patients are drawn to lingual braces or Invisalign rather than to traditional braces because they are difficult for others to see. Teens may worry about being teased about the visibility of their traditional metal braces. Adults who wear traditional braces may worry about appearing to be unprofessional. If you are interested in orthodontic treatment that is virtually undetectable by others, your next task is to decide between Invisalign and lingual braces. Invisalign may be easier for patients to manage from a maintenance standpoint. This is because the trays are removed before eating, and the teeth can be brushed after eating before putting the tray back in the mouth. This is compared to lingual braces, which remain in place while eating. Food can become trapped in the wires or stuck to the brackets, and cleaning the brackets placed on the back of teeth may be more challenging. As is the case with traditional braces, lingual braces must be inspected and adjusted by the orthodontist rather frequently. Many patients may be asked to visit the orthodontist for follow-up appointments every four to six weeks during treatment. While many of these appointments are rather short in length, some patients find it inconvenient to attend appointments so frequently. While it may seem like Invisalign is a clearly better treatment option, there are reasons why some patients prefer lingual braces. With Invisalign, patients must keep up with the trays. They must remember to replace them on a regular schedule in order to take advantage of the progression of the different customized trays. They also must remember to wear the trays for at least 22 hours each day, and they cannot lose a tray without possibly experiencing a setback. Some patients enjoy the no-fuss experience of simply having their braces secured in their mouth. In many cases, lingual braces and Invisalign are both treatment options available to patients, but this is not always true. Depending on your specific treatment needs, there is a possibility that only some types of braces may be offered to you. A smart idea is to request an orthodontic consultation today. Through a consultation, you can learn more about treatment options as well as differences in the cost and length of each option. Schedule your appointment today to learn more about the options that may be suitable for your treatment. « What’s The Difference [Between] A Dentist, Endodontist, And Orthodontist?